Alex is a Client Manager at Columbia Pacific Wealth Management who joined the firm in early 2017. He began his career in public accounting with KPMG, serving in its audit and assurance practice. 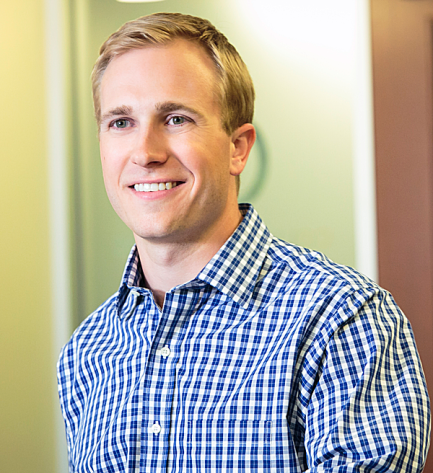 In addition to being a Certified Public Accountant, Alex holds the Series 65 license. Alex is a proud Husky alumnus from the University of Washington, where he earned his undergraduate and master’s degrees in accounting. Alex also enjoys golfing, skiing, and spending quality time with his family and friends.